If you are using Instagram from years, then chances are that you have uploaded hundreds of photos and videos on Instagram. Now if you think about deleting your Instagram account, you'd better important backup Instagram because after deleting Instagram account your data will be also erased. It is impossible to backup Instagram account data directly, so in this ariticle, we will help you to backup Instagram account data with several helpful ways. 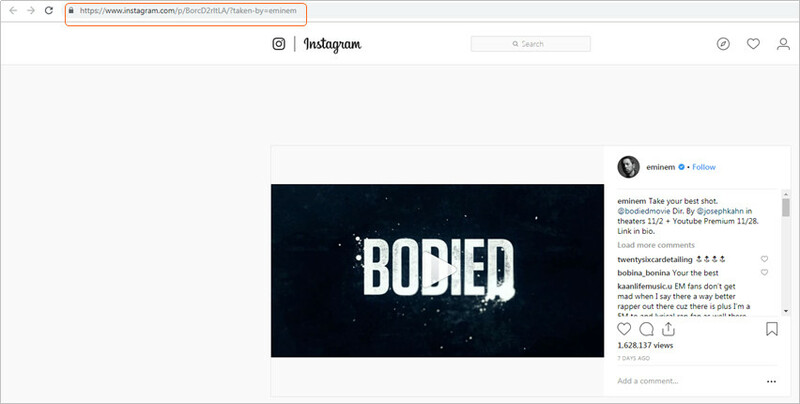 You've well known that Instagram doesn’t give you any download button to download videos on Instagram, so you''ll need a piece of video downloader program to backup Instagram videos. iTube HD Video Downloader is an all-in-one video downloader program which helps you to backup Instagram videos in just one click only. iTube HD Video Downloader is fully compatible with downloading Instagram videos to your computer for backup. This video downloader program is a complete video downloading solution for you. This part will introduce the how to backup Instagram videos in detail with iTube HD Video Downloader, check it out. 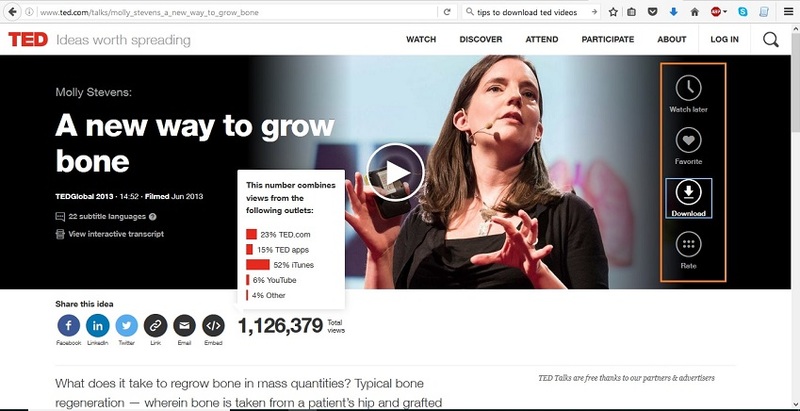 Download and install iTube HD Video Downloader on your computer, then start it. 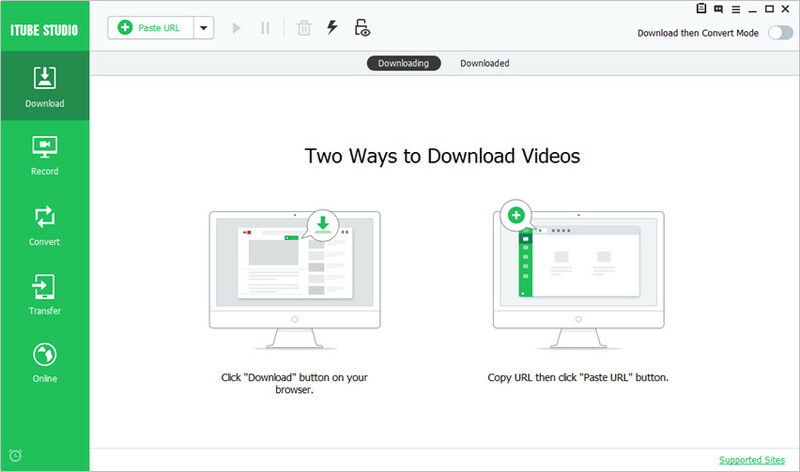 The program will display the main interface of downloading videos. Visit the Instagram website and open your account which you want to backup. Now find out your own videos or other users videos from Instagram. Copy the video URL now. Once you have copied the URL of video just go to the main interface of iTube HD Video Downloader and click the "Paste URL" button. 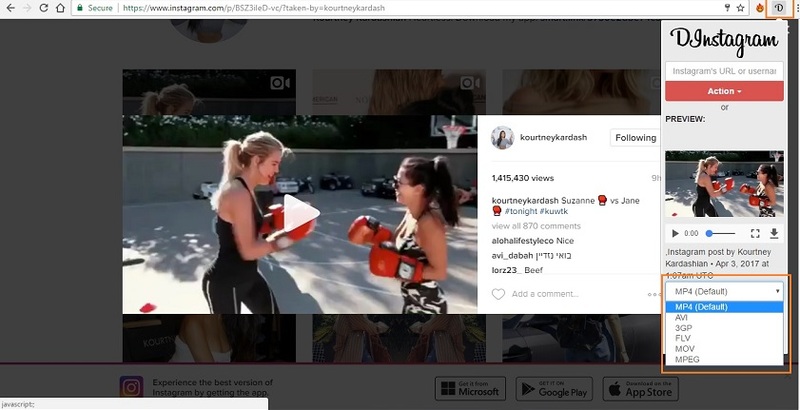 Now iTube HD Video Downloader will start backing up Instagram videos to your computer. There are several other ways also available which allows you to backup Instagram account easily. These are online ways which can backup data to the online cloud services. We will tell you 3 different ways now to backup Instagram account data. If you are worried about backup Instagram password then you can get help with Google chrome. When you login first time on Instagram using Google chrome then chromes asks you to save password. If you have saved your password previously in Google chrome then you can backup Instagram password from Google chrome easily by following below method. Step 1 First of all go to “Run” in windows or press “Win+R” key from your keyboard. Step 3 So many files you will see there now. 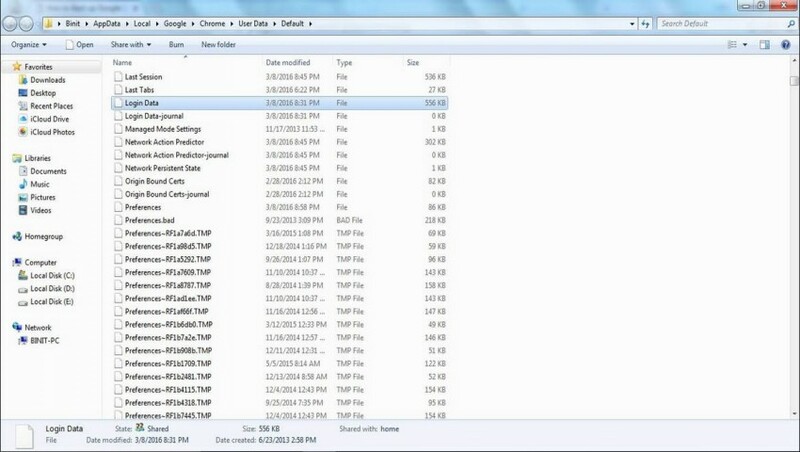 Find “Login Data” file now and once you found this file you can copy it to any other folder or other computer. IFTTT is a short name of (If This, Then That) service. 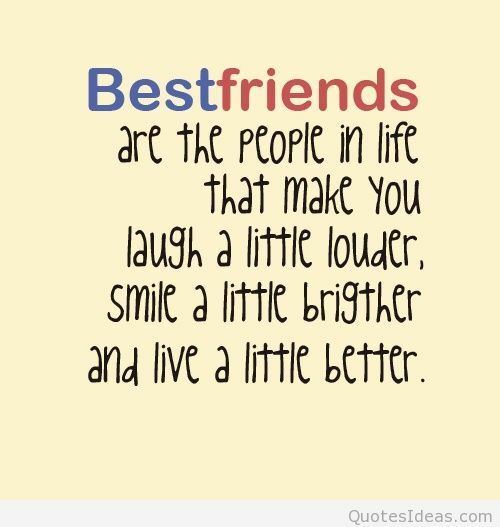 This is an online service which offers you so many recipes related to the social sites. This is an automatic service so after making up settings, it will automatically work in the background on the basis of simple statement if this happen then do that. This service allows you to backup Instagram account data to the different online services like Google Drive, OneDrive, Dropbox and so many other online services. To use this service just create recipe by singing in the website and then connect Instagram with any other online service like Google drive. Once you have create it will start backup your Instagram photos, videos to the Google drive or any other service where you want to backup. It will backup photos and videos which you have liked on Instagram and posted from your account. 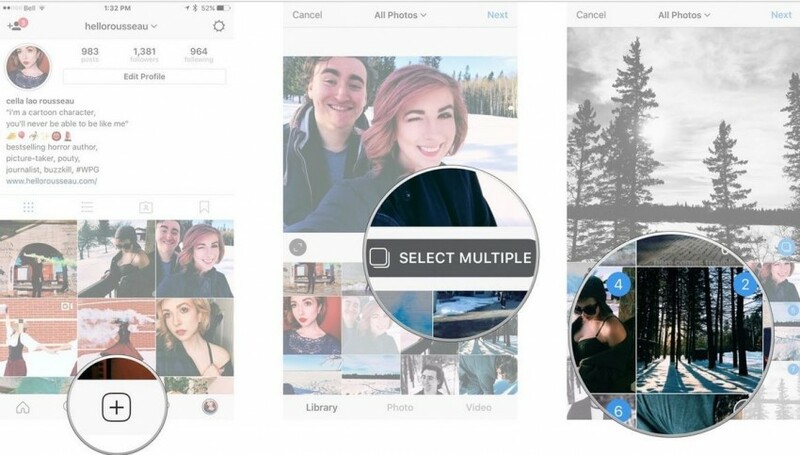 InstaPort is especially developed to backup Instagram data. This is an amazing service for Instagram backup. This is an online service so you can directly use in your browser. This site can create a ZIP file of your whole Instagram data and then you can save it to your local storage. You can follow the below steps to backup Instagram messages, followers to your computer local storage. Step 1 Firstly, visit Instaport website and login with your Instagram account credentials. Step 2 Secondly, select option export all photos. Step 3 Thirdly, a “Donate & Download” and “Download only” links will appear. Click on the “Download only” link and your Instagram ZIP file backup will be saved to your local storage. This backup process can take a while depending on the size of your photos and videos. 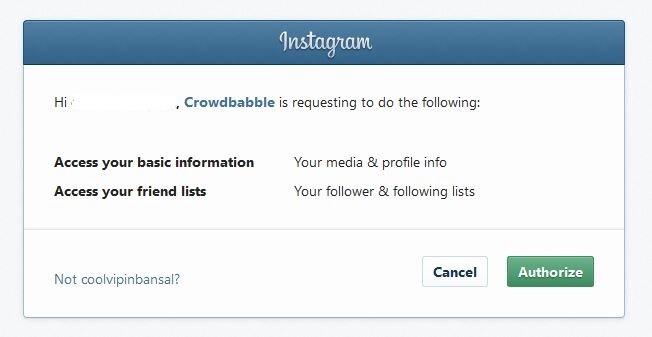 Crowdbabble is an online analytic service which can help you in backup Instagram followers as well. This service is free to use and easily export all of your Instagram followers in Excel or PDF files. This website can easily show all your activities in social media sites in just few clicks only. You can understand your social media audience with this website analytic tool and then change the way to engage your audience. You can also schedule to reports to your mail and these reports will be automatically mailed to your selected email ID. Step 1 Just visit the website and tap on the Instagram option. Now tap on “Sign in with Instagram” option. Once you tap on it you have to enter you Instagram credentials. 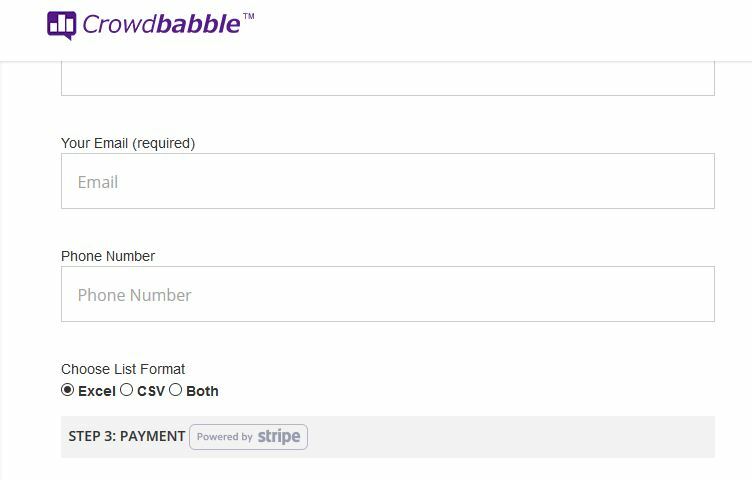 Now click on “Authorize” option to authorize Crowdbabble to access your account. Step 2 This site will show you Instagram profile page now. Just select “Excel” “CSV” or “Both” to export backup Instagram followers to computer. Pay the required fee and then your Instagram followers will be backed up to computer. DM Saver for Instagram DM is an Android app for backup Instagram messages. This app also allows uses to download Instagram photos and videos directly to Instagram mobile. Once these images and videos are downloaded using this app you can easily repost or share them on other social sites. This app is very simple to use and you just need to follow 1 step to download content of Instagram to android mobile. This app is available there for free of cost you don’t need to spend anything to use it. Install the DM Saver app on your android mobile from play store and launch it. After launching login to your Instagram account. 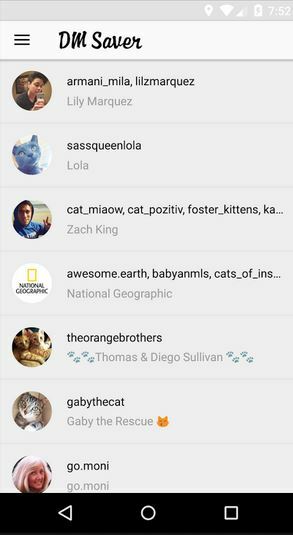 Now you will see all of the Instagram messages from Instagram users. Now you can download all these messages. So in this article, we have introduced several helpful ways for you to backup Instagram videos, account data and messages. These ways work perfectly for Instagam backup on your computer or mobile devices. If you only need the precious videos, you can take advantage of iTube HD Video Downloader to get the work done, which will make sure you backup Instagram videos without any quality loss.